Voted Central PA's #1 in Carpet, Tile & Upholstery Cleaning! Hello from Belles Carpet Cleaning! 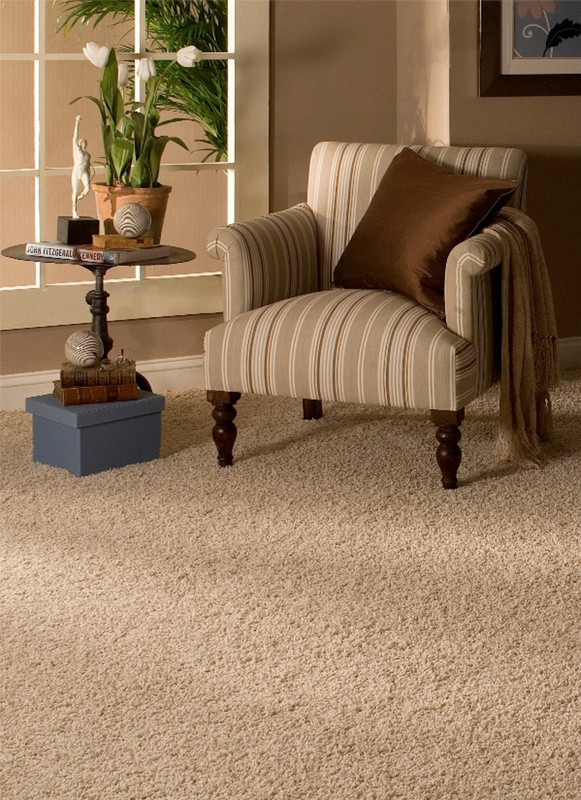 Here at Belles Carpet Cleaning & Janitorial, we take pride in offering you all of the best carpet cleaning and janitorial services in the central PA area! If you've been searching for a trustworthy company to deliver top-notch carpet, upholstery, tile & grout cleaning services, look no further! We are fully insured to protect our customer's safety and property. We are dedicated to the highest level of performance and efficiency. We care deeply about leaving every customer satisfied with their service. Our professional, personable and well-trained technicians will help you with any questions or concerns you may have about restoring your carpets or upholstery to be like new again. Take a look at some of our services below! 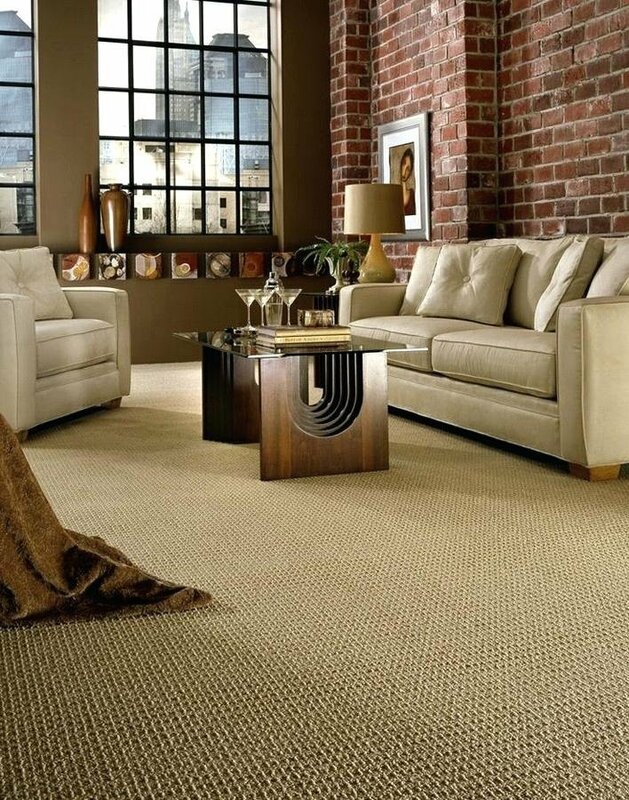 From wall-to-wall carpet to area rugs. We do them all! We use a steam cleaning system that surpasses the standard for clean. Restretching or replacements? Pet damage or tough spots? We can handle those too! 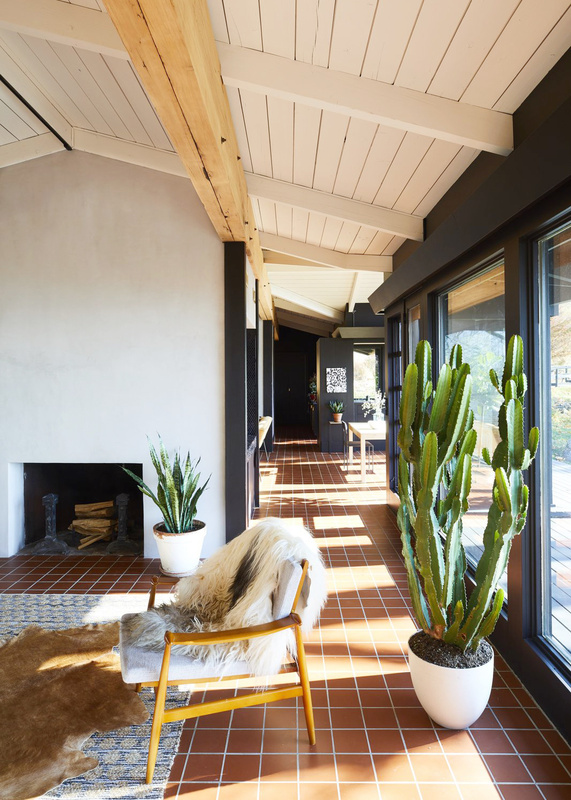 Over time, your tile floors and surfaces lose their luster and shine. Porous grout traps pesky dirt and debris and even after you spend hours on your knees scrubbing and mopping. We remove the grime & restore the shine. Is your sofa or love seat looking a little less than stellar these days? How about your pillows? They could just need a good clean! We test every piece of furniture before we fully service it too! Just to be safe. Copyright © 2019 Belles Carpet Cleaning & Janitorial. All rights reserved.